It looks like Hyun Bin and Park Shin Hye will be experiencing real magic in upcoming tvN suspense romance drama, 'Memories of The Alhambra'. In a second set of brief teaser clips for 'Memories of The Alhambra', actor Hyun Bin experiences an otherworldly encounter with a mysterious, old story during his visit to Granada, Spain. Then, actress Park Shin Hye and Hyun Bin become further involved in the old story, leading to escalated emotions and suspense. 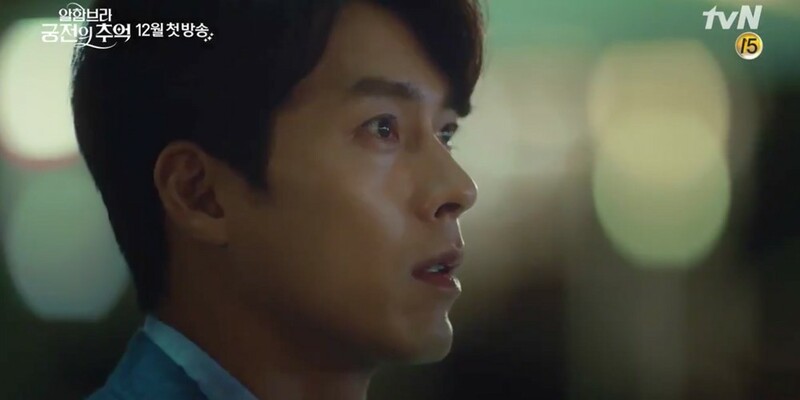 tvN's 'Memories of The Alhambra' tells the story of a business CEO Yoo Jin Woo (Hyun Bin), who travels to Spain for work and finds lodging at an old hostel, run by a young woman named Jung Hee Joo (Park Shin Hye). The two then become entangled in a mysterious incident deeply connected to the past. Also starring EXO's Chanyeol, Han Bo Reum, and more, the drama is set to premiere after currently airing series 'Nine Room' on December 1 at 9 PM KST. Will you be watching 'Memories of The Alhambra'? ???? ????.. ? ?? ?? ?